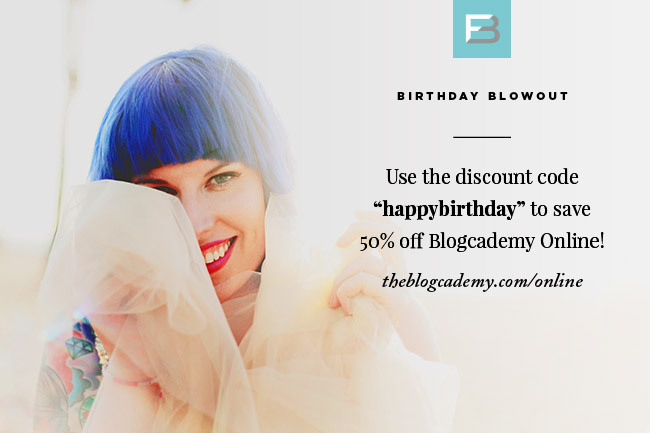 Party Time, Excellent: Save 50% Off Blogcademy Online For One Day Only! It’s time to celebrate because today is Kat’s birthday! 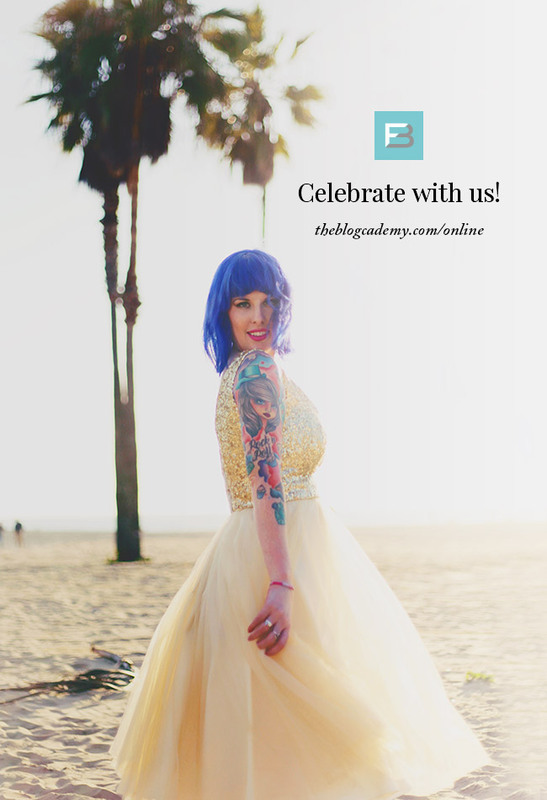 Over at The Blogcademy, we’re raising a toast to her big day and want to invite you to join in the fun. 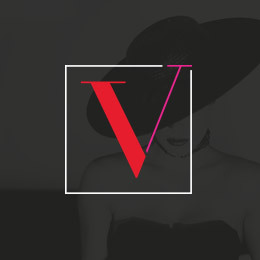 For the next 24 hours only, we’re offering a whopping 50% off Blogcademy Online! If you’re new here, The Blogcademy is a strategy-based blogging workshop I co-founded with Kat and Gala in 2012. After teaching across three continents, this January, we launched an online version of the workshop. Now, everyone can join in, regardless of geographical location. Even better, the lifetime access allows you to rewind, re-watch and learn at your own pace. • Over six hours of video lessons, broken down into bite-sized modules. Each is easy to digest and packed with actionable information that you can put into practice right away. • A 300 page transcript of the entire class. This is essentially an enormous how-to-blog bible! • 24 pages of action-packed worksheets and activities to help you implement everything you’ve learned. 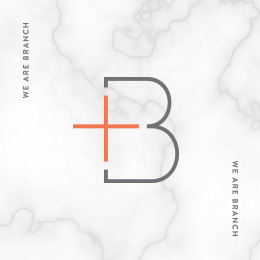 • A massive list of resources which includes every single book, tool, website and professional we personally recommend. They’re hyperlinked so you can just click and go! • Lifetime access! You can login, watch, and re-watch the lessons as many times as you like. • An insane amount of know-how and encouragement. You get the opportunity to learn from our mistakes… And our successes, too! • Access to our private Facebook community. The forum is full of 300+ helpful, supportive bloggers and entrepreneurs. • A pre-course worksheet for you to fill in before you start the lessons. Weighing in at 14 pages, this will allow you to get a firm fix on where you are right now and where you can improve. • A 22 page Blogging Business Plan! You can use this as a roadmap to chart exactly where you want to go, and how to get there! • A pack of inspirational wallpapers. These are perfect for printing out and hanging by your desk, or for using as your computer or phone background. Are you ready to take charge of your blog while learning from the comfort of home? Simply scroll down to the bottom of this page and use the discount code happybirthday when checking out. If you have any questions before you buy, feel free to send us a tweet! 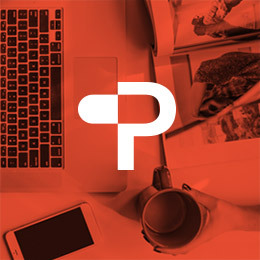 The fine print: Discount code is valid until 8am GMT on April 8th and will take 50% off the full price of the online course. The code does not work if you opt to pay via installments. The discount is not retroactive against past purchases. 2 Responses to Party Time, Excellent: Save 50% Off Blogcademy Online For One Day Only!